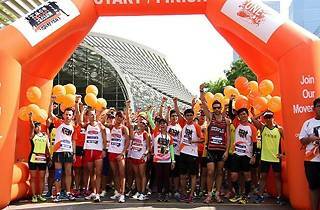 The Orange Ribbon Run advocates multi-racialism and racial harmony. 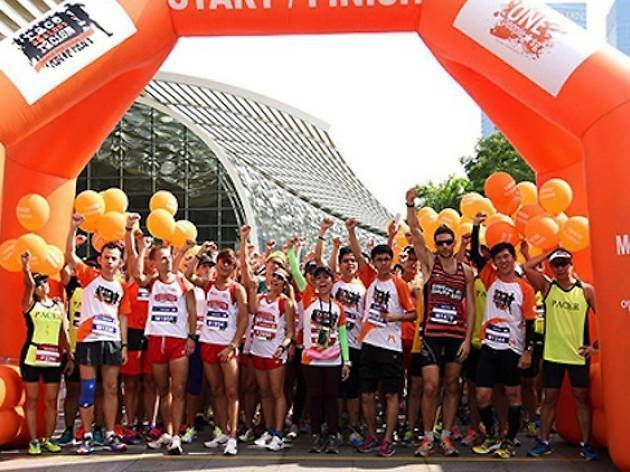 Organised by OnePeople.sg, the annual run is the highlight of the Orange Ribbon Celebrations to commemorate the people’s movement against racial discrimination. Included in the various race categories are the 10-kilometre or 5-kilometre Buddy teams, that requires both members to be of different ethnic groups. Each runner will receive a race pack, t-shirt and medal, while those in the 3.5-metre fun-walk category will receive a t-shirt. The race begins at Bayfront event space.